In today’s world of running a holistic practice, many practitioners find themselves barely being able to pay their monthly expenses. After paying rent, salaries, malpractice insurance, marketing budget, etc. there’s not much left at the end of the month. And with more and more patients paying cash for services, any way that you could boost your patient numbers and streamline your procedures would be a welcome addition to your bottom line. Well I have good news for you! Imagine a simple (but extremely powerful) one-minute cranial technique which could be used as a stand-alone technique (as I have used) or could be combined with any other manual or energetic protocols enhancing therapeutic results. Of course I’m talking about The Cranial Release Technique or CRT. By utilizing CRT you could help many more patients in less time. I have found that practitioners who use CRT as a stand-alone technique spend on average about 5 minutes with a patient. In my case that would include a pre and post assessment and a CRT. If you wanted to combine CRT with some other form of manual or energetic techniques, (say chiropractic, massage, acupuncture, etc.) you might add CRT on to the beginning or the end of your session and either reduce the time you spend with a patient during the modality or you could increase the office visit price? Either way both you and your patient win, it’s that simple. In a survey taken last year, CRT practitioners have reported an increase in revenue and smoother running offices with the implementation of CRT into their practices. 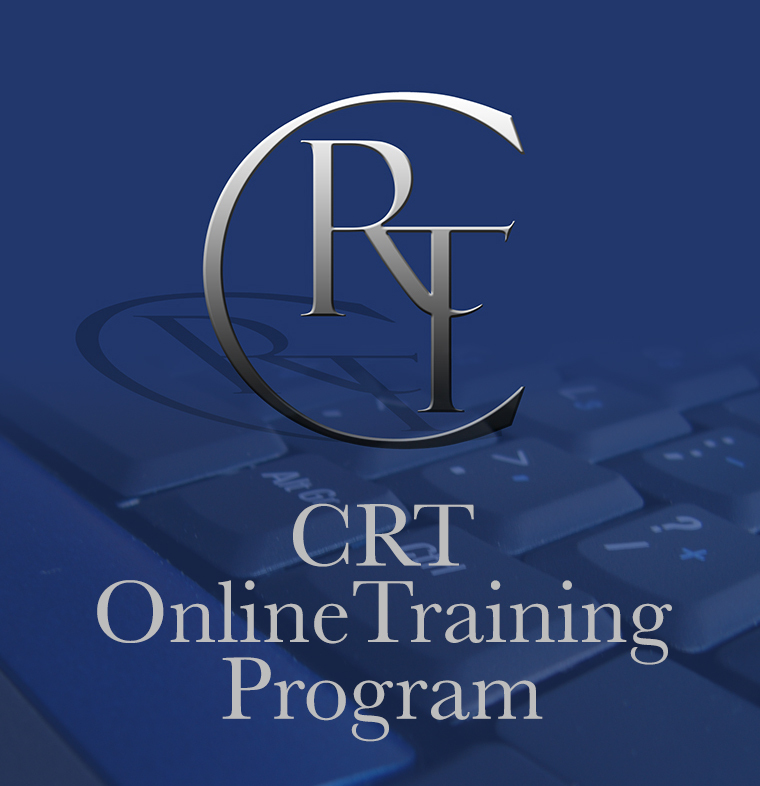 Please visit the CRT website at www.cranialrelease.com and order a Free Report and explore our CRT Online Training Program. A simple one-minute cranial technique that gets results, enhances all aspects of a holistic practice and improves your bottom line. CRT the investment that pays for itself.